Philip Nash – My Art tutor opened my eyes to the world of architecture; just walking along the street, any street, you can’t ignore the buildings around you. They impress upon you, literally. He explained how structure and detail have been ‘borrowed’ from previous cultures, to combine with modern thinkers & creative designers to fashion our urban landscape. I also began to notice the trees, the plants, the seasons. – The ‘living streetscene’. Gardens were suddenly, very captivating spaces, full of life, full of potential; not least, great gallery spaces for art! in complete contrast to the sterile environment of white painted walls. My interest exploded into this ‘new’ world. Garden Design wasn’t a career choice at the time. My tutor suggested I would make a good set designer for the theatre or films! Designing gardens is close, particularly when constructing show gardens, but then there are very many disciplines you need to understand in order to, not only design the hardscapes well, but to be able to visualise the development of the living ingredients, the planting, that’s central to any garden. Creating living, outdoor spaces has become my passion, my art, my life. 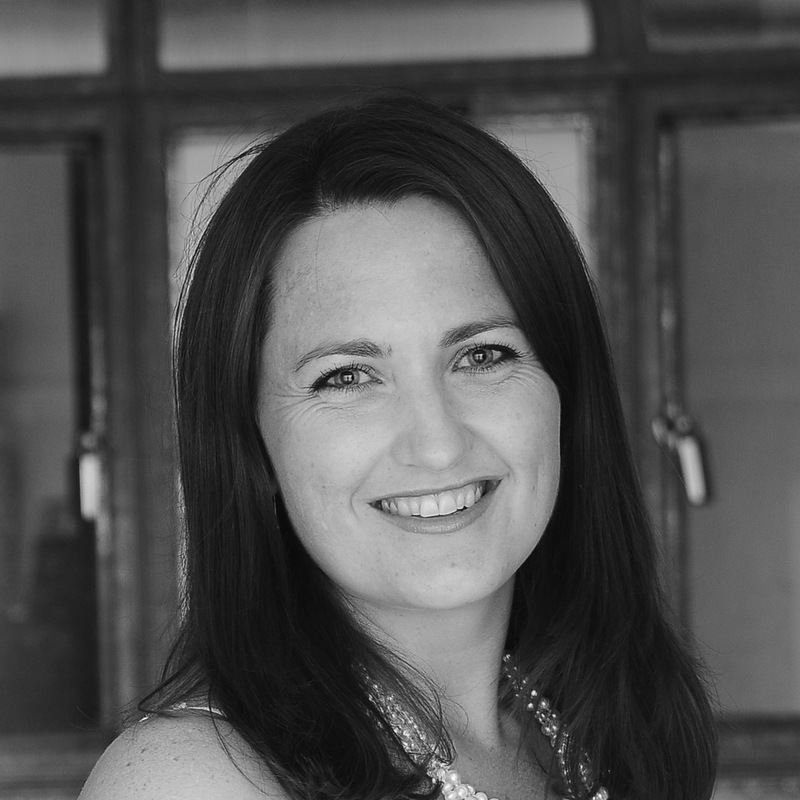 Lauren Leech – My career began in South Africa after studying Landscape Technology at the Cape Peninsula University of Technology. I then Moved to the UK in 2001 to travel and to explore the Horticultural and Design spheres in Europe. 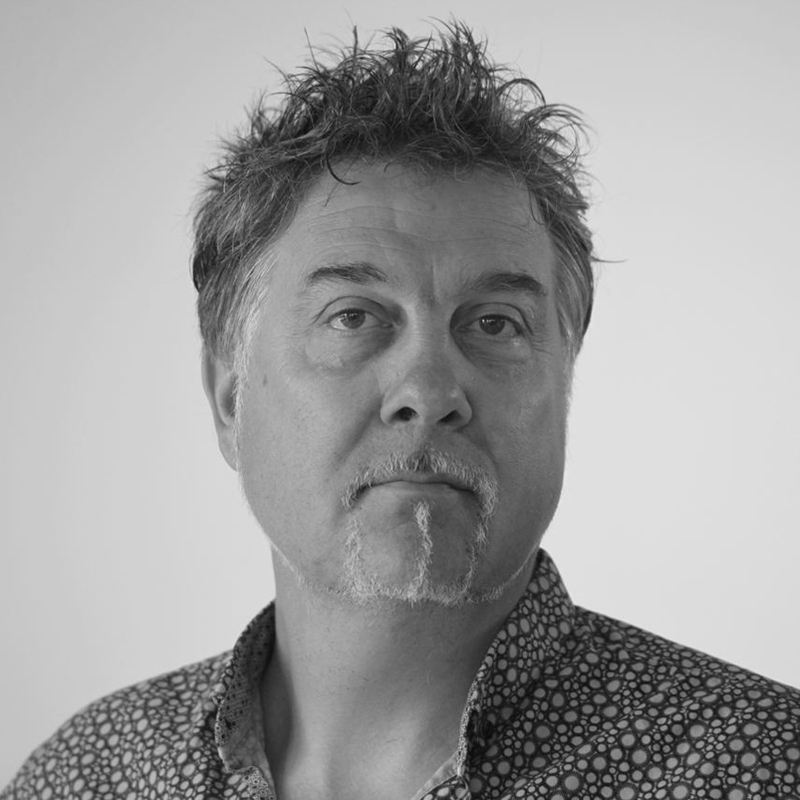 Furthering my studies, I completed a Postgrad Diploma in Garden Design at the Inchbald School of Design in London and have been working for Philip Nash Design since 2007. I am inspired to create unique outdoor spaces, drawing on the surroundings, sense of place and the clients vision for their garden or landscape. It gives me great satisfaction to see our designs become a reality and continue to develop over time, knowing we have influenced the way our clients experience their outdoor space and improved their way of life!